Michael Frazier is the pastor here at Grace. He received his bachelor's degree from the Baptist College of Florida and is working on his Master's of Divinity at New Orleans Baptist Theological Seminary. Originally from Virginia, he now lives in Valdosta with His wife, Donna, and their 3 children. Brother Mike is passionate about glorifying God through faithful teaching of the Scripture. 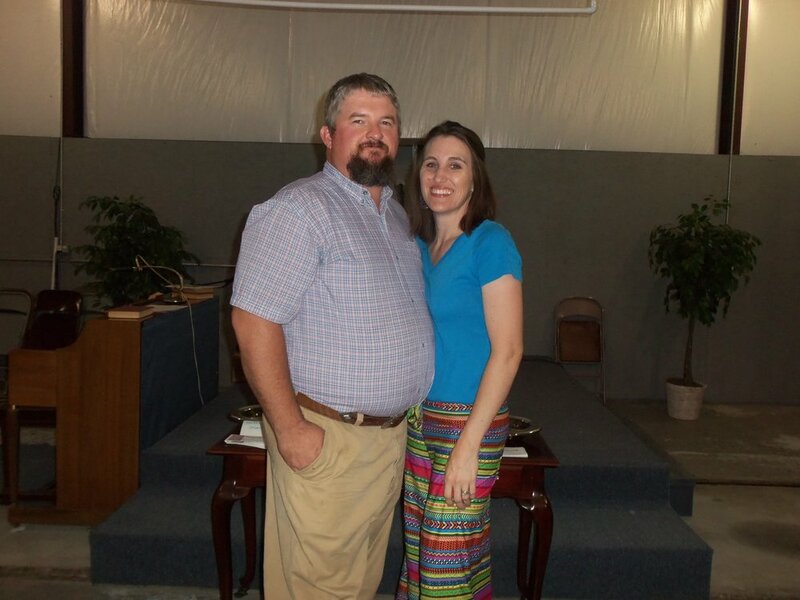 Cobie Tomlinson serves as the associate pastor at Grace. He received his bachelor's degree in religion and masters in secondary education from Liberty University. Currently he is pursuing a doctorate of education. Cobie serves as the head of school for Highland Christian Academy and lives in Lakeland with his wife and son.